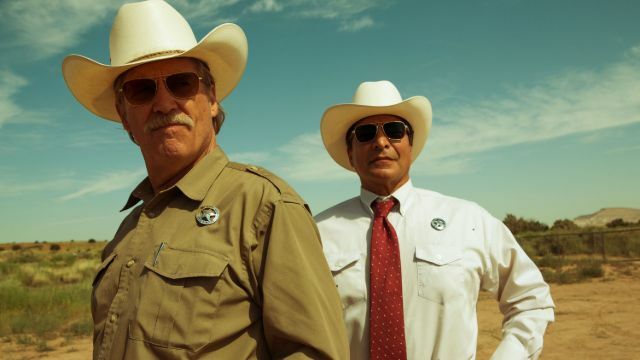 One of very few scriptwriters who has managed to capture the true spirit and energy of the American southwest, helping to keep the spirit of the neo-Western alive alongside the Coen Brothers and Robert Rodriguez, Taylor Sheridan continues to blow critics and audiences away with each new project. While he’s only had four scripts and one television show produced so far, the writer is easily one of the most promising writers of the late 2010s. Almost all of his projects embody the same sort of energy: They tackle concerns at the border, issues that exist on Native American reservations, and problems that face low-income households in southwestern states like Texas and Wyoming. Sheridan’s doing important work almost all the time, the best of which is absolutely worth celebrating all the time. When you’ve got Denis Villeneuve directing your script, it’s hard to imagine the end result being anything less than expertly crafted. 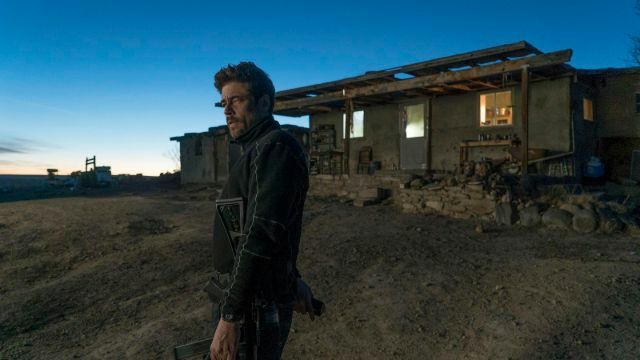 A gripping drama about the measures taken to perpetuate the War on Drugs at the border, Sheridan’s script shows there’s not much of a difference between a wanted drug lord and a dastardly federal agent. Sheridan is incredibly lucky to have the director take on his first produced script as a screenwriter, effectively setting the tone for the rest of his writing career. Taking place in Texas, Hell or High Water sees Sheridan telling the story of two brothers who rob banks in order to save their family’s farm from being sold. Starring Chris Pine and Jeff Bridges, the movie is expectedly crafted and finely acted to the greatest degree imaginable. This and Sicario are truly neck-and-neck for Sheridan’s top spot. 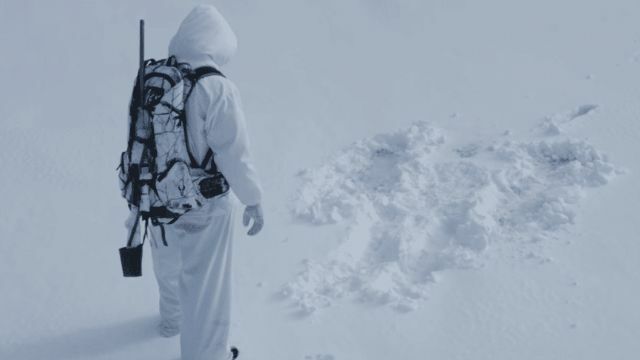 Sheridan’s first directorial effort, Wind River follows a Wildlife Reserve officer and an FBI agent who try to solve a murder on a reservation in Wyoming. The film is fiction, but it’s filled with all kinds of very real facts about the lack of resources and federal attention that Native American reservations must face daily. 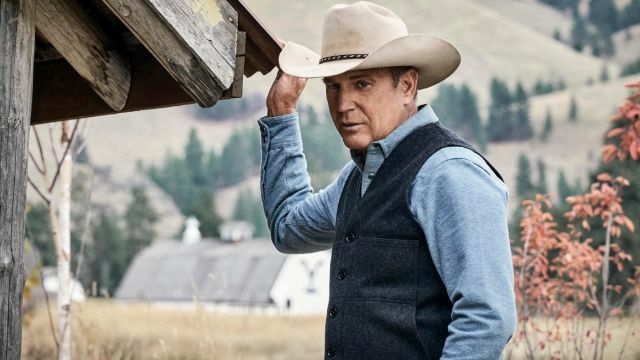 Sheridan has acted on all kinds of television shows before — including an extended tenure on Sons of Anarchy — but Yellowstone is the first time he tried his hand at writing and directing for TV. 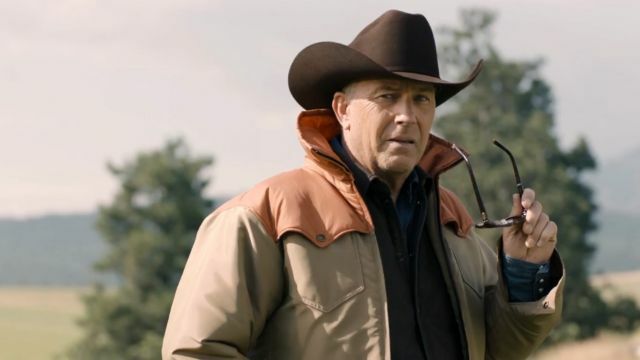 The result is less than perfect, with plenty of cliches and tropes embraced unabashedly throughout, but lead actor Kevin Costner is just too good to let the show be a total flop. It’s essentially a cowboy soap opera, but audiences love it (it was the most-watched show of summer 2018). 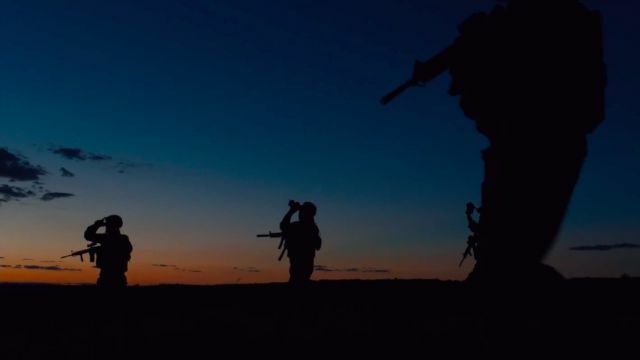 Really Sheridan’s only let-down so far, Sicario: Day of the Soldado takes all the nuance and heart underneath the first film’s surface and does away with it completely. Critics complained that the movie was far more heavy-handed and hateful, more unrealistic, and occasionally not interesting enough to warrant its existence as a sequel. Benicio Del Toro and Josh Brolin are top-notch as usual, but little else works here.